Lent is about God doing new things, things that make wild beasts take notice – like making streams in the desert. God is always renewing the divine relationship with all that has been made. That renewed relationship is life to the desert, freedom to the oppressed, and firm redirection to the oppressor. We are told not to ponder the former things too much. The Exodus is the reference for our text from Isaiah. The people were commanded to leave their slavery in Egypt, renew their covenant with God in the desert, and enter the new land God would give them. When the challenges of the new life God was teaching began to wear on them, they would ponder the things of the past: The food we ate under Pharaoh wasn’t that bad, was it? At least we had full employment when we were building the Pyramids. When I have the opportunity to ponder what has gone before, I want to discover how I saw God’s hand at work, even if I didn’t recognize it then. I want to remember acts of love and compassion, shown to me by others, especially if I didn’t appreciate them then. This type of pondering the past might open my eyes – today – to see what God is doing now, and how God is working through my brothers and sisters – today. This is the last of the weekly messages I will write. As we live these holy days until Susan and I end our ministry at St. Paul’s, we are almost overwhelmed by pondering the things that God has done with us and with St. Paul’s over the past 30 years. The memories are mostly sweet. 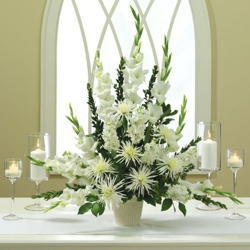 Some are tinged by the sadness of loss when we think about those who have died or left. My prayer is that when we leave for the last time on Sunday, all that pondering will be offered up with thanks to God. Then Susan and I, and St. Paul in the Desert can each embrace the abundant life of Christ – that new thing that God will be doing. Where will the stream of God’s living water lead us? Join us in looking for it. I want to thank Sharon Strong for her ministry as my editor for many years. There are few of my articles that she has not improved by careful editing and by thinking about the whole body of my writing. 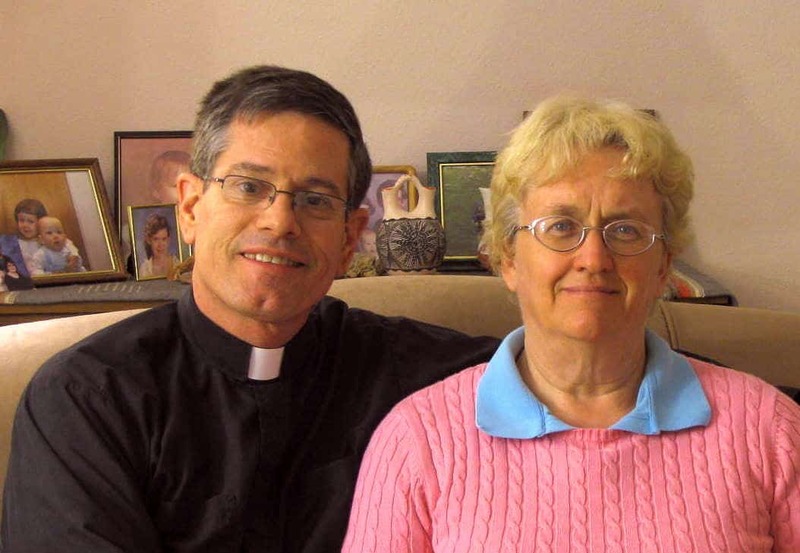 She helped keep me focused on a reflection that would always return to our worship of God and care for one another. Each message was an invitation to join us, to be part of what God is doing at St. Paul’s. they will be extinguished, extinguished like a wick. who will recount my praise. This Sunday, April 7, is a day that we will remember always. Be sure to join us for our farewell reception to honor our retiring Rector and friend, Andrew Green, and our Deacon, Susan Green. 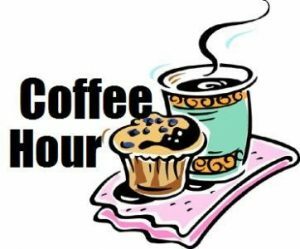 The main reception will be in the Parish Hall after the 10:30 service. Restaurant Eight4Nine will cater the event. Smaller gatherings will follow the 4:00 PM and the 8:00 AM services. While you will miss Andrew and Susan, you do not want to miss this opportunity to celebrate the 30 years we’ve shared with them. Donations must be received by April 7 to be acknowledged in the Easter Sunday Bulletin. 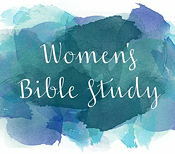 April 11, 2019, from 5:30 – 7:30pm in the Parish Hall. 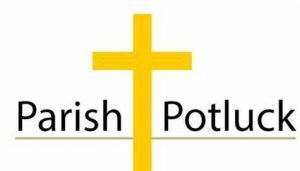 Please join us for the last potluck of “The Season.” Sign up forms are in the narthex (foyer of the church) as well as in the Parish Hall. Dinner will begin at 6:00, following the blessing. 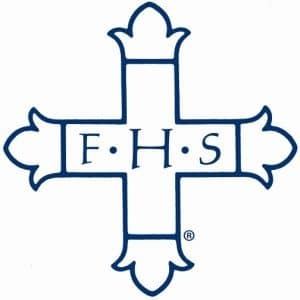 It will be an excellent time to be together following Fr. Andrew’s last Sunday at St. Paul’s. Please come. 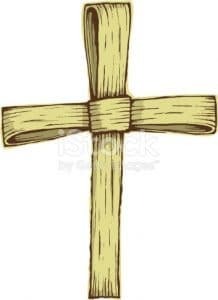 The Altar Guild invites all parishioners and friends to join us in the Parish Hall on Saturday, April 13, at 9:00 AM, to make palm crosses for distribution on Palm Sunday. They are simple to assemble, but if you are not into making the crosses, there are other ways you can assist us. 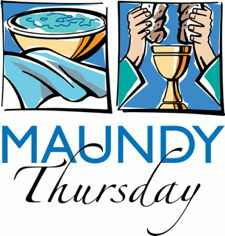 Sign-up sheets for our Maundy Thursday Soup Supper, and for Watch with Jesus, the all-night Vigil of prayer before the Altar of Repose, are available in the Parish Hall. Long-time friend of St. Paul’s, Hannah Cahn, died Friday, March 29. Her funeral service was held at Hillside Memorial Park and Mortuary in West Los Angeles on Tuesday, April 2. Rest in peace, dear friend Hannah. Blessing of palms and entry into Jerusalem. Candles are extinguished and the darkness grows. Service and Music at 7:00 AM. Women of the parish are cordially invited to join the DOK for this time of sharing how its vows of prayer and service work for our community. 4/7: NO SESSION: Fr. Andrew’s Farewell Receptions after Services. 4/14: The Events and Liturgical practices of Holy Week and the Triduum. Life Transformed: The Way of Love in Lent. 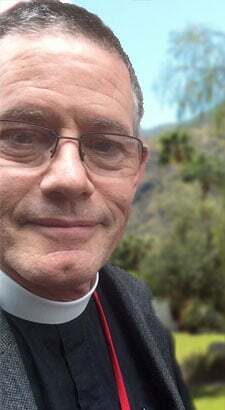 This series is based on the work of Presiding Bishop Michael Curry. It will feature soup suppers and Lenten themed Scripture study.